It’s the holiday season, and everyone wants to decorate their homes- even the horses! Well, maybe your horses really just want to eat the Christmas decorations. But we bet your clients, family, and friends would love to see your barn lit up for the holidays. 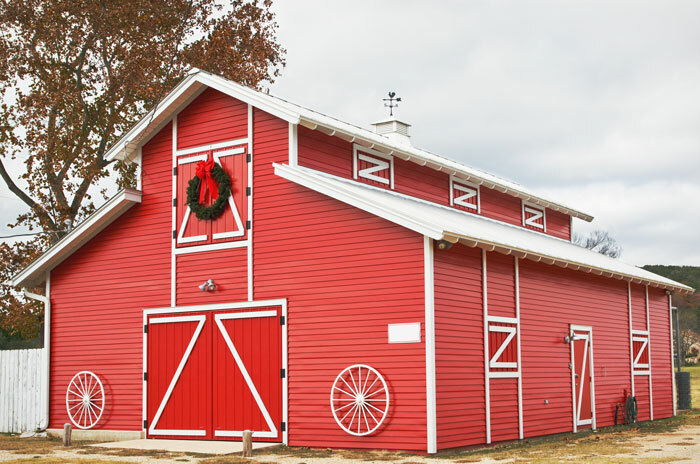 You can safely decorate your barn for the holidays with just a few simple precautions. Soon, everyone will be in the holiday spirit! Get some wreaths and hang them on stall doors, tack room doors, etc., just make sure that they are out of any horse’s reach. If you desire to, buy some mini horse models or little horse related items (or find them around your house) and work them into the wreath. Boughs of holly sound nice, but you’re better off with plain pine from the Christmas tree lot. Holly, and its holiday friend mistletoe, are both toxic to horses. Poinsettias, another holiday favorite, are also toxic to animals and humans, you don’t want those around your barn, no matter how pretty! If you are adding Christmas lights to your barn, you’re probably digging out your extension cords. We tend to think extension cords can be used for anything, and in all kinds of conditions, but they actually pose a serious fire risk if used improperly. Take a moment to look over these extension cord safety tips from the Electrical Safety Foundation International. Always keep extension cords uncovered and touch them periodically to check for heat. Overloaded extension cords will feel hot to the touch. Lessen your fire risk by unplugging your decorations when you leave the barn at night. If you’d like to show off your farm’s holiday spirit all night long, battery-powered Christmas lights can be found at any home improvement store. 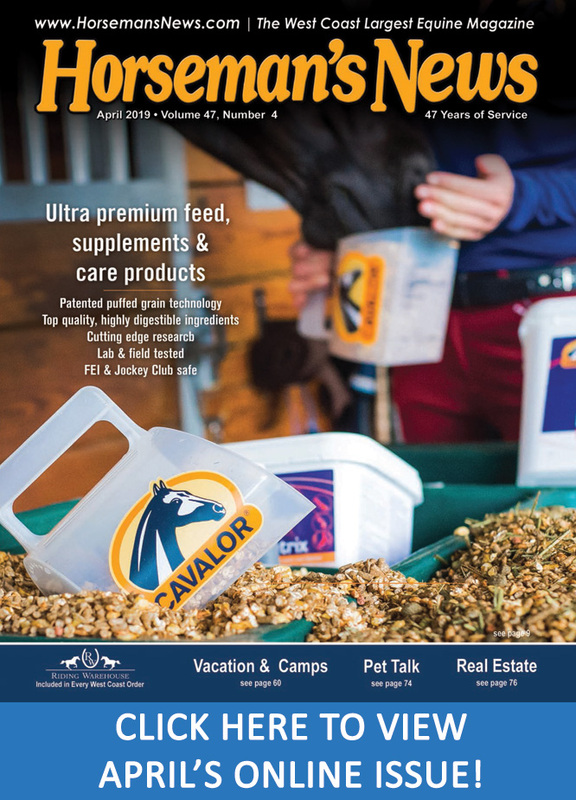 Because you can never be too cautious with your horses’ safety, we recommend using them on a structure away from the barn, such as your mailbox or farm sign. Any Christmas lights for your barn should be LED. Not only are LED lights significantly more friendly to the environment (and your electric bill), they also run cooler than old-fashioned light bulbs. But the advantages of LED Christmas lights don’t stop at safety. While LED bulbs cost a little more to purchase up front, in the long run home and barn owners who put Christmas light displays up every year can save quite a lot of money on both energy and replacement strands. If your boarders and clients want to decorate stalls, it’s important to lay some ground rules first. That way, nobody gets hurt — or gets their feelings hurt. Make a simple Christmas decoration policy for your barn: yes to ribbons and stockings hung out of a horse’s reach, no to stringing Christmas lights on stall fronts. Remind everyone of the danger of toxic “seasonal” plants. And ask everyone to chip in on safety, keeping an eye out for any decorations that might have drooped, checking cords and wires periodically for warmth, and unplugging lights at the end of the day. Everyone loves to decorate the barn for Christmas! Like anything involving horses, extra precautions must be taken to keep your decorations safe for everyone. Luckily, you just need a few safety practices to keep your barn both beautiful and safe for the holidays. 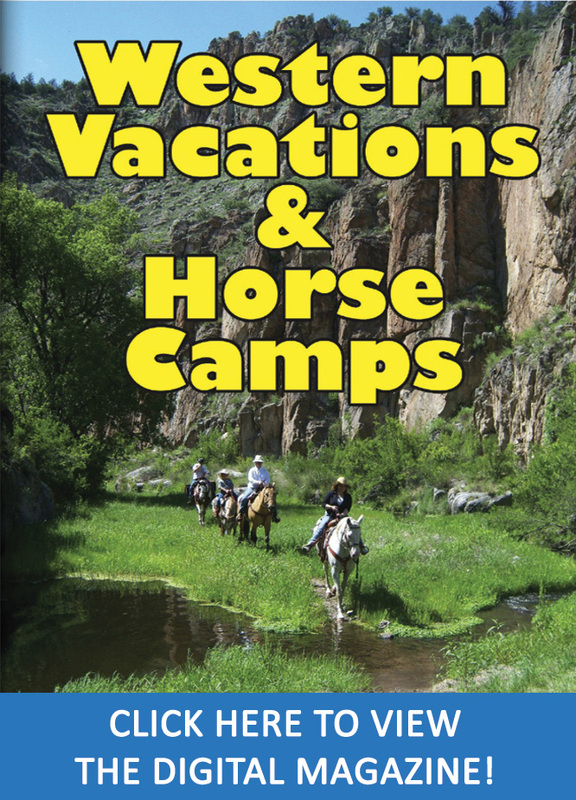 Previous Post:Hauling Horses: Stay Back and Stay Safe!